It’s here at last and looks just as epic as promised with the signing on of Mr. Jackson. 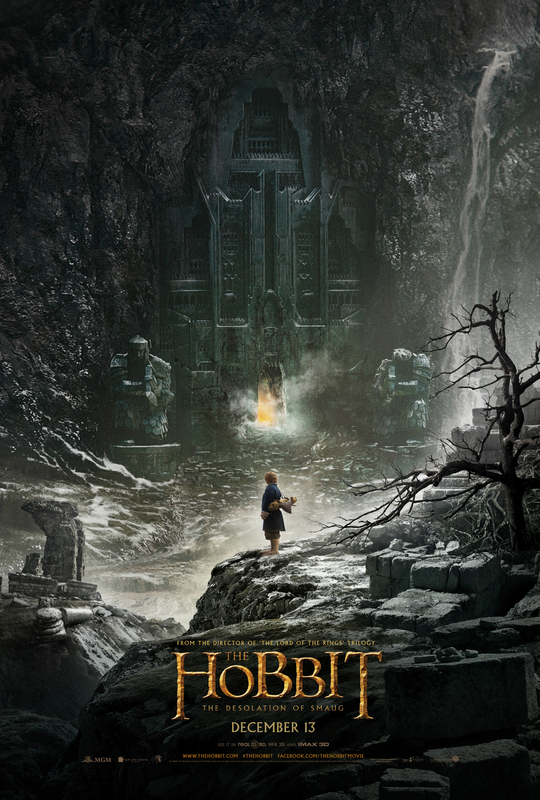 Folks, I’m talking bout the first trailer of The Hobbit: The Desolation of Smaug, due December 13. Let the slobbering and crazy, crazy, and oft mental capacity impeding excitement begin. Dig this tasty snack!!!! This entry was posted on 11/06/2013 by DStarB. It was filed under Uncategorized and was tagged with desolation, excitement, hobbit, tasty snack, trailers.